I am from Bulgaria I am half Greek on my mother’s side. When I was 15 years old my mother decided for my birthday to give me my first piercing – a belly button piercing. She took me to a tattoo studio for this to be done. I was so impressed by the artistic spirit in the studio. I thought that I would love to work in such an artistic environment. I started to go in the best tattoo studio in Sofia every day before and/or after school. The owner of the studio was the piercer. He took me under his wing and taught me everything he knows about piercing and body modification. This became my vocation and my life. I LOVE nothing more than to beautify people by putting piercings on them, I LOVE that something as simple as a piercing can have such a positive effect on a person. The smiles I see on people’s faces when they look at my work is what I live for. I love everything – I meet people from all over the world from all different backgrounds and life stories, I feel blessed that I have found this path. It has given me nothing but good memories and great friends. London…… I realized it was my kind of place, I fell deeply in love with this city. I found a place that I can finally be myself, freely without the fear of judgement. I worked in several different studios over the 5 years since I arrived. I learned so much and I got a lot of experience, I think the time has come to share my expertise and experience with like minded people, people that LOVE art style and are with a free spirit. At the time I started to want the Academy, I met with Hayden and Dan, the owners of Prophecy Tattoo Studio. We started working together and we became not only a great team, very close friends.. we became a family. 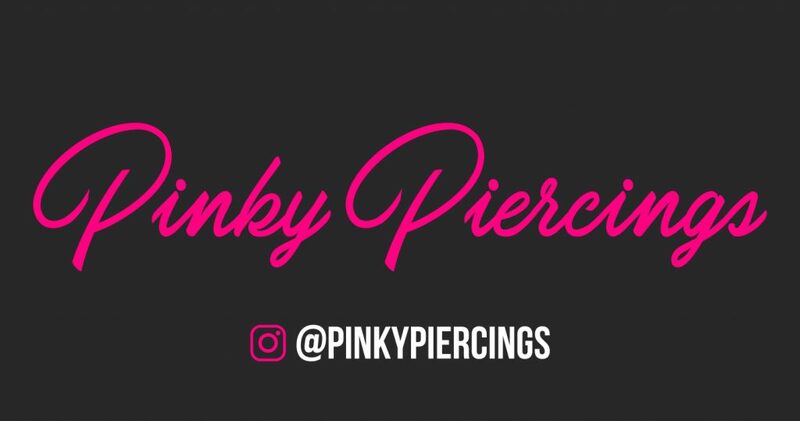 Follow on Insta @pinkypiercings and Facebook Pinky Piercings. 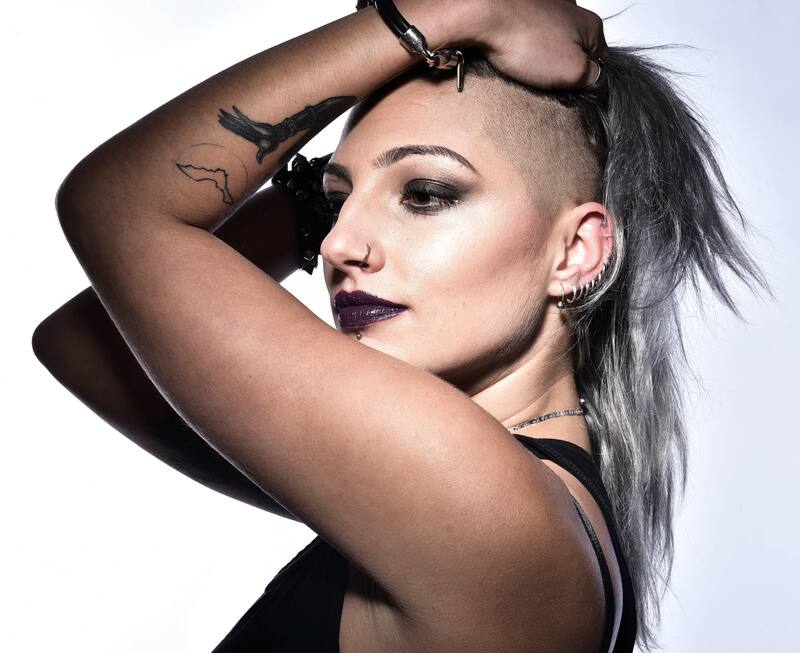 Pinky piercings piercing academy coming soon contact 0208 551 9009 for more details.